Hello! It's Jonna from The Primary Life and I'm so excited to share some February goodies with you. Here are some Dental Health resources I hope you can use. This graph is a great way to integrate math and something that you can actually use all year. 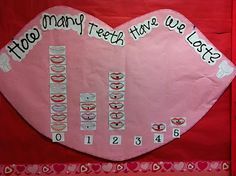 As a kindergarten teacher, everyday I get reports of loose teeth and lost teeth. It's one of our favorite things to talk about. This freebie is a great way to for children to learn the effects of certain liquids on their teeth. All you need is three eggs and cups, milk, soda and water. 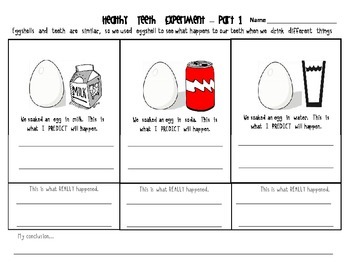 What a great way to integrate science! 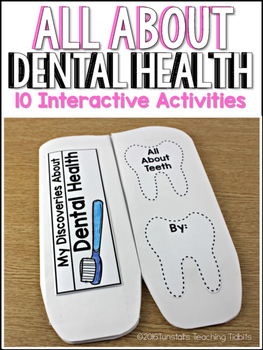 This is a great 3-D interactive book with 10 activities. Click on the link below to get this great item on Teachers Pay Teachers! 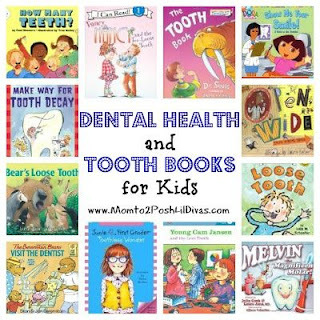 Here is a great resource for Dental Health books. Click on the picture below to go to the website. 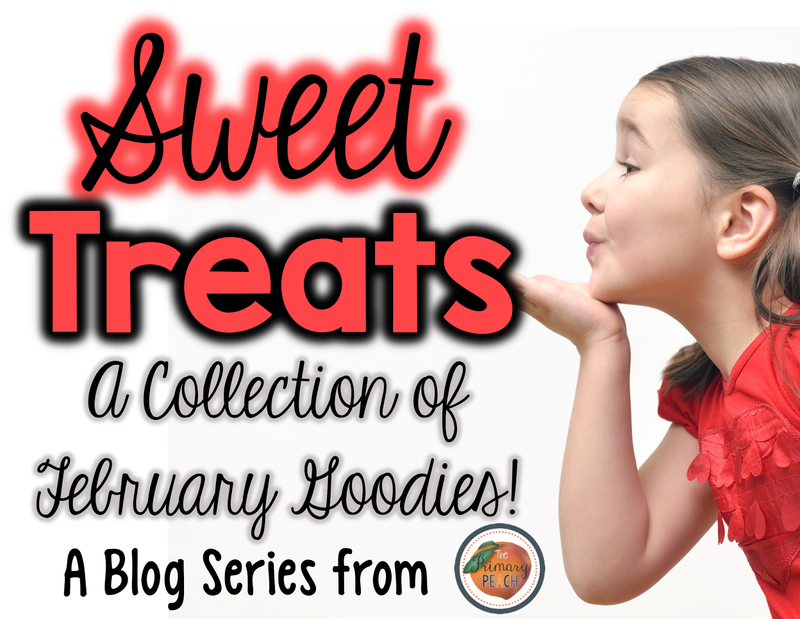 For even more ideas from The Primary Peach, be sure to follow us on Instagram, Pinterest and Facebook to catch all the latest news and updates.